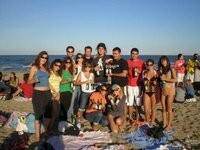 Come ogni anno dal 1992 ESN Bologna vi propone il modo migliore per iniziare il vostro Erasmus/Overseas in Italia: Il Beach Trip! Sole, mare, sport, musica, ballo ed un’ottima occasione per divertirvi con gli amici con cui avete passato il vostro anno di Erasmus! Quando? Sabato 8 settembre dalle 11:00 di mattina fino a notte!! Viaggio andata e ritorno Bologna – Marina di Ravenna in BUS. Campi da Beach volley per chi vuole. Inoltre se volete acquistare drink e del cibo al bar, riceverete uno sconto mostrando un braccialetto che vi daremo. 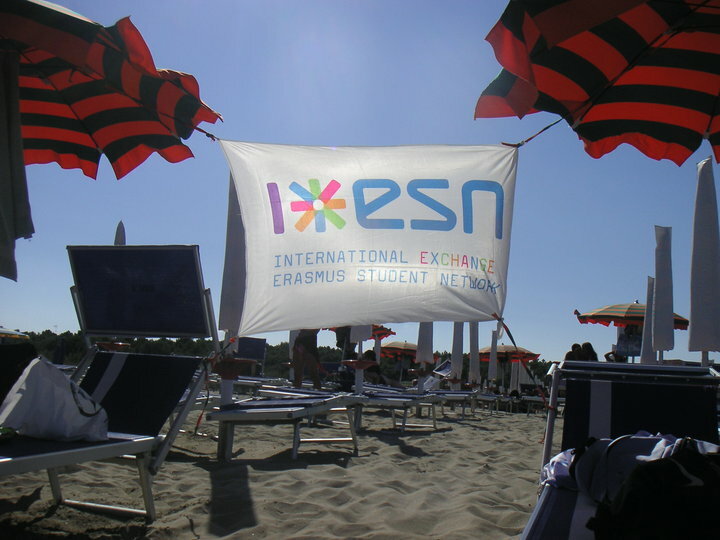 This year as well ESN Bologna offers you the best way to finish the Erasmus/Overseas in Italy: The Beach Trip! We will go to Marina di Ravenna, in the mythical “Riviera Romagnola”! Sun, sea, sports, music, dancing and a great opportunity to spend some good time and have fun with your Erasmus friends! When? Saturday, September 8th from 11:00 a.m. till night! Round trip Bologna - Marina di Ravenna by BUS. Beach volley fields for those who want. Disco club on the beach. Furthermore, if you want to buy drinks and food at the bar, you will receive a discount showing a bracelet that we will give you.